Somewhere along the way in our travels I realized my path would be crossing with the Dalai Lama’s speaking and teaching tour back in May 2013. Worlds colliding as it often seems to do in the fulltime lifestyle of travel. 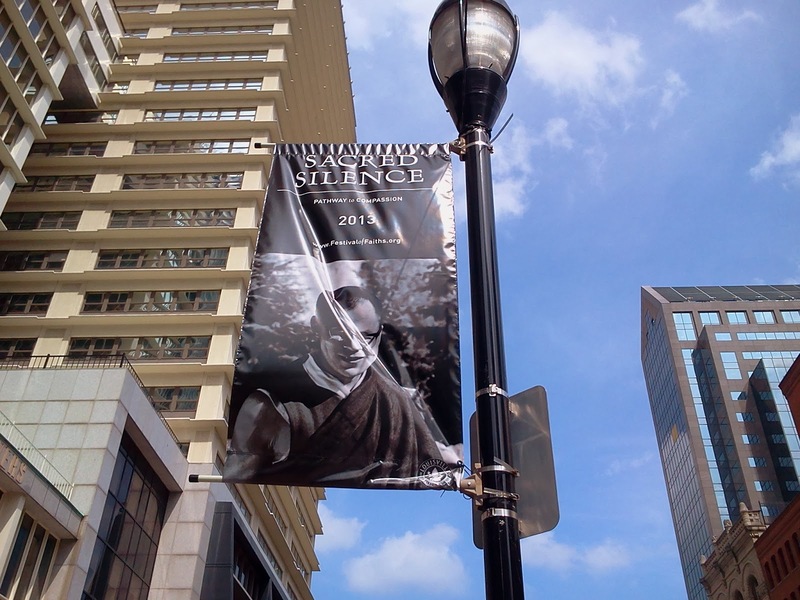 Thomas Merton and the Dalai Lama on a banner in Louisville. I’m a big fan of the Dalai Lama and given his advanced age I knew this was quite possibly a once in a lifetime opportunity. 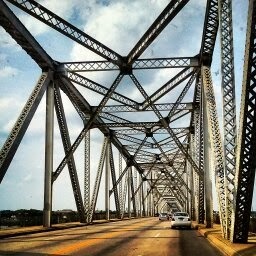 It was also a perfect excuse to check out the Louisville, Kentucky area, where he was going to be speaking. Who was I to question the timing, especially after having passed by Gethsemani Abbey in Trappist, Kentucky where Thomas Merton (good friend of the DL) is buried. Six degrees of separation…it was, in the words of George McFly, density. 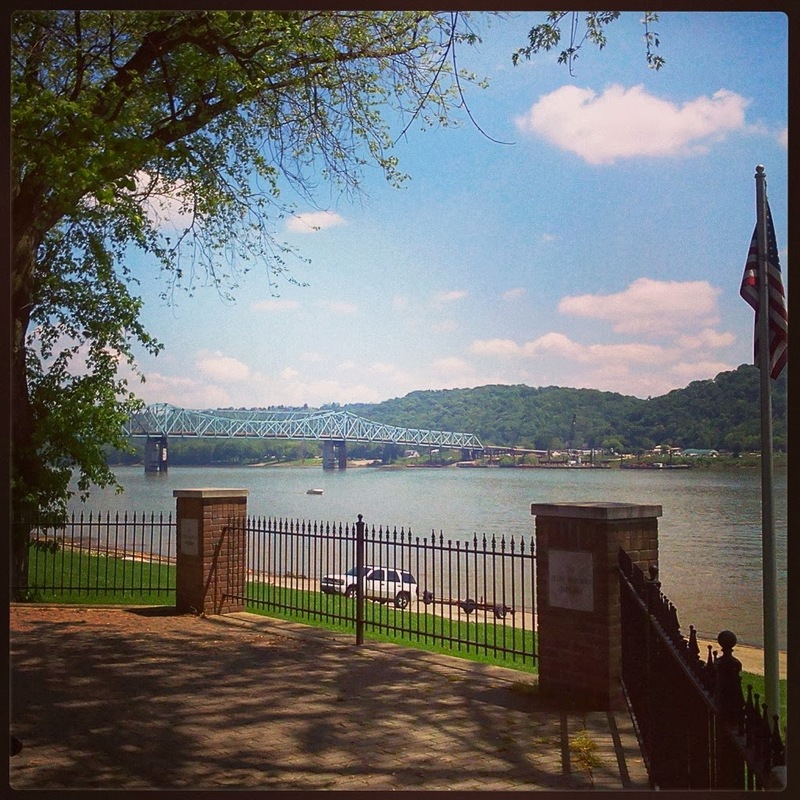 We stayed at Charlestown State Park right across the Ohio River in Indiana. Although it was a nice campground in close proximity to Louisville I wasn’t a fan of the sliding rates (different rates for different days of the week) as it meant having to do even more math than I had planned when budgeting our stay. We opted for the electric only site since the full hookup sites were $9, $10, or $11 dollars per day more depending on what day of the week it was…and that seemed a bit steep. 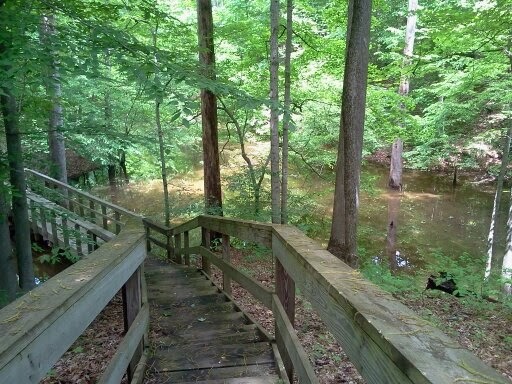 However, the park offered some nice hiking trails, biking, birding and fishing. Spring was in full effect and the warm weather was bringing out the ticks en masse…BE WARNED (it’s a fact of nature, not a fault of the state park). The area boasts all levels of hiking trails from easy to strenuous. 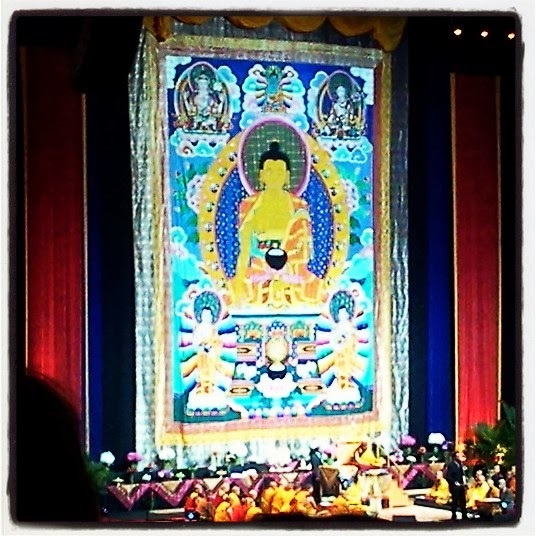 The Dalai Lama’s subject “Engaging Compassion”. Of course, no trip to Louisville would be complete without stopping by Churchill Downs and the Kentucky Derby Museum. Back in 1985 my family stopped here when we were on our way cross-country…moving from Georgia to California…so I wanted to recreate a picture of me from that trip. Unfortunately, being a fulltime RVer means I don’t carry old photos with me so I can’t show you the one from when I was 14. Sorry. I little older…but still having fun! Although I am no longer a fan of racing I am still amazed by the beautiful of these animals and the pomp and circumstance of Churchill Downs. 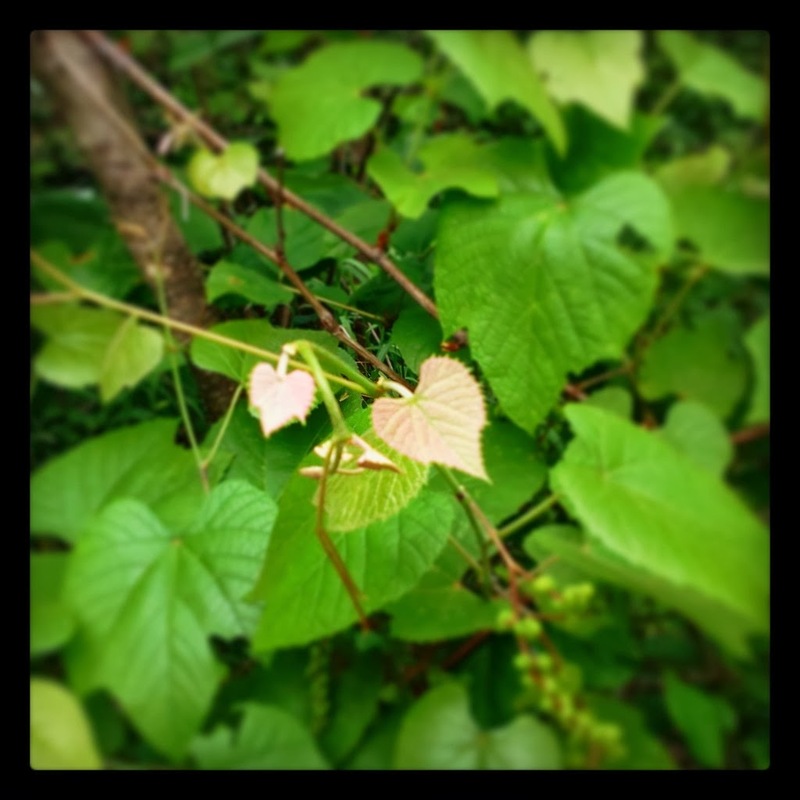 And they’re coming around the bend…. 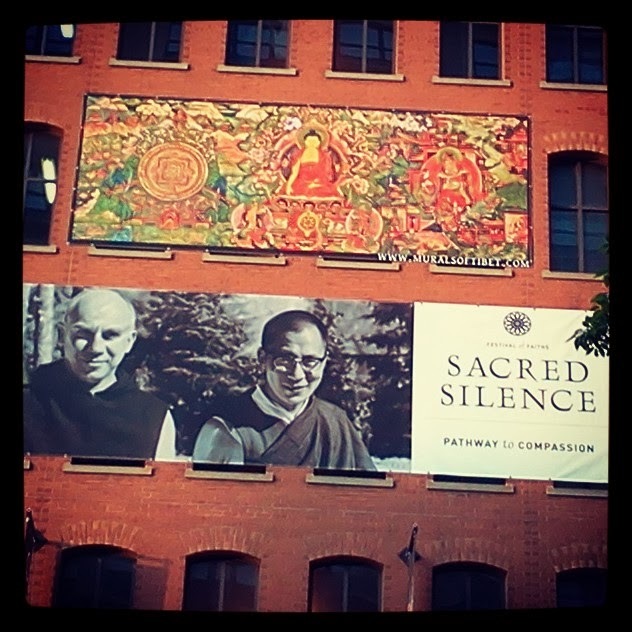 Our visit was a bit of a whirlwind…my only trip to the downtown area was by myself to see the Dalai Lama. Next time we’ll both go and check out some more of the historical and cultural hot spots. 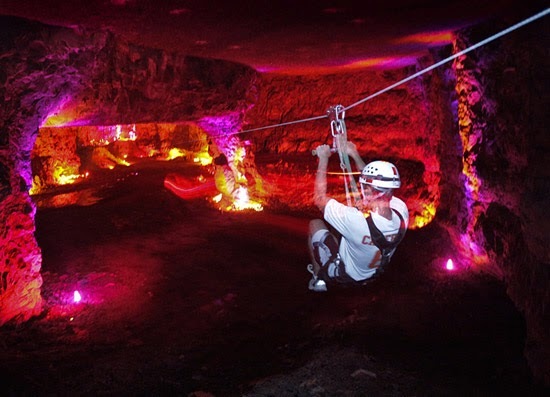 The Mega Cavern Zip Line and Ropes Course!! Mega Cavern is a man-made cave that spans 17 miles underneath the city of Louisville…I could learn to overcome my fear of heights and depths at the same time! !